So, first off please excuse my ignorance for not knowing things about my car 2011 Dodge Caliber 2.4L (with A/C), but i am learning as i go. So far on my car i have (thru self teaching and learning from my dad) changed or did the following (with great results): oil, spark plugs, battery terminals, lights (exterior) brakes, rotors, sway bar, lower control arms (both sides), fuel pump, cleaned out the tank oh and tires. And within the week i make my final payment on my "baby" and she is fully mine. YAH!!!! Soooooo here goes.... 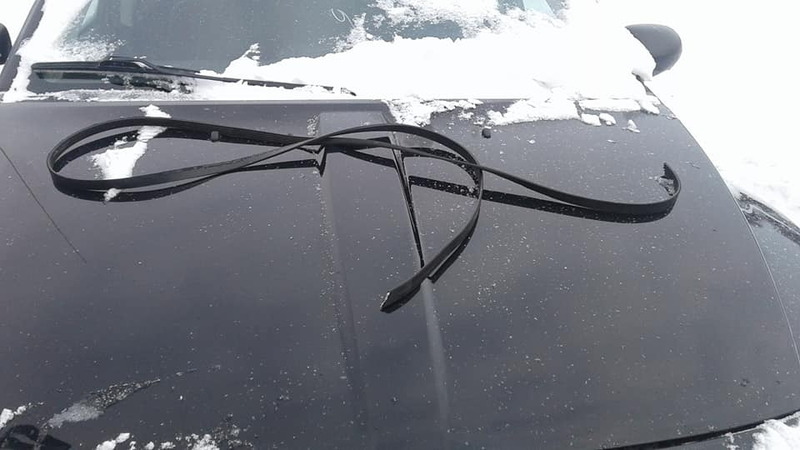 I go to start my "baby".... in this lovely Canadian winter and viola "snap" goes my Serpentine Belt. Luckily with a bit of research and video watching, (and due to shortage of funds) i will be replacing it myself and not sending it to the garage (where the charge is $80 to 120 an hour). I do have a few questions though. Most of the video's or documents i have read online (as i don't have an actual book) are either for a 2011 Dodge Caliber 2.0L (with or without A/C) or 2012 Dodge 2.4L. Now apparently thru the dealership they say my car is a late 2011 Dodge caliber 2.4L and most of my parts are toss up between 2011 and 2012. Malarky i say lol lol. Question one, is there much difference between 2.0L an 2.4L and/or 2011 to 2012? or is there no difference at all and the belt is "threaded" the sameway for all? Question two do i need to add any lubricant on the pulleys as upkeep or necessity or not at all? Question three If....when i do it properly is it still necessary to have a mechanic look at it or should it all be good to go. I thank you all for your help, advice and encouragement. Once you have the belt on, just make sure it fully engages all the pulleys, and you are good to go. No need to have someone else check it. I know this is a late reply, and you have likely already gotten this dealt with, but, just for future reference.